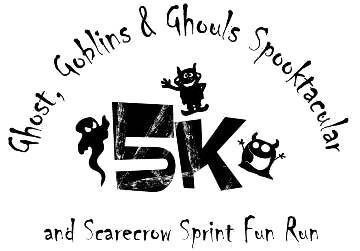 With Halloween in the air, the 8th running of the Ghost, Goblins & Ghouls Spooktacular 5k and Scarecrow Sprint Fun Run will take place at The Barn @ ONE Loudoun on Saturday, October 27 with a 4 PM start time. The event will center on the spooktacular theme of Halloween and incorporate a costume contest, Halloween themed activities, trick or treating and MORE! 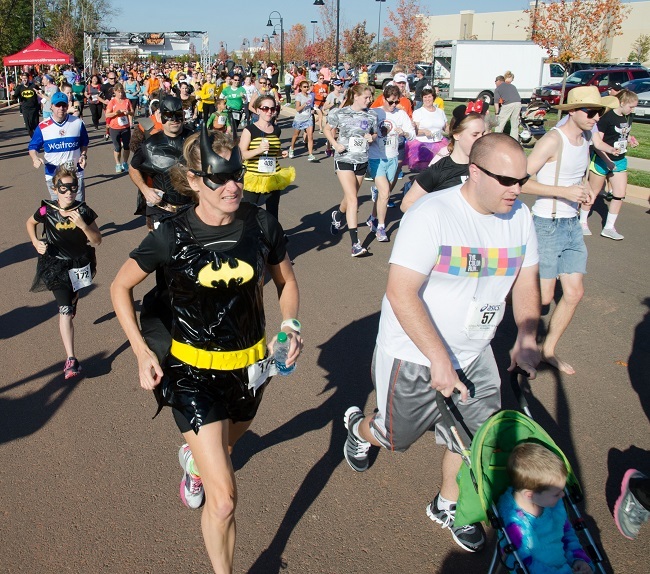 Runners are encouraged to run in costume and enter the costume contest! 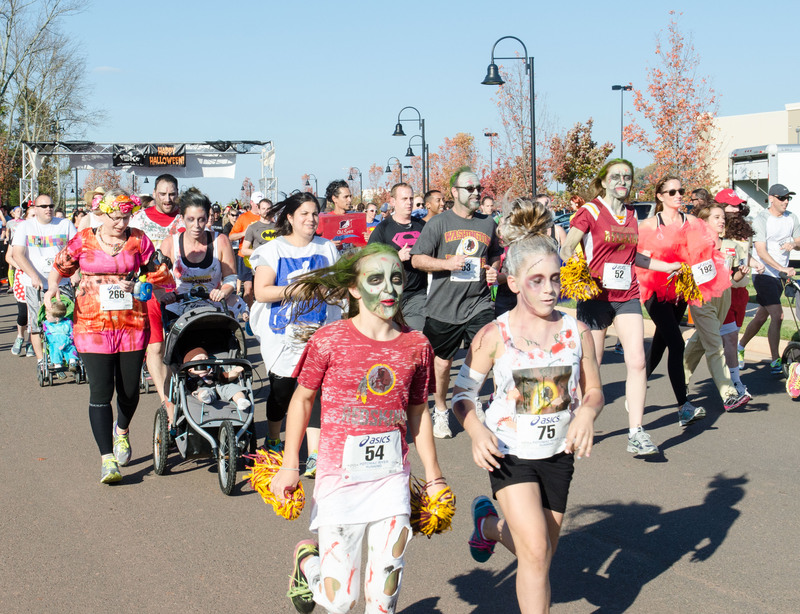 The annual Ghost 5k will encourage kids and familys to get moving and shine a spotlight on healthy activities, while raising funds for Kids Run the Nation, a non-profit concentrating on the importance of healthy living, good eating habits, and exercise for children through the sport of running. Make it more fun with a Team Challenge! Form a team to represent a family, company or a group of friends and compete against other teams! Register individuals as a team separately and list the team name when asked. Team name must be exactly the same for each team member. Teams consist of at least 4 & must include at least 1 female and 1 male. Top 4 finishers times will be combined to determine the team's time. Top 2 overall teams will win an award. 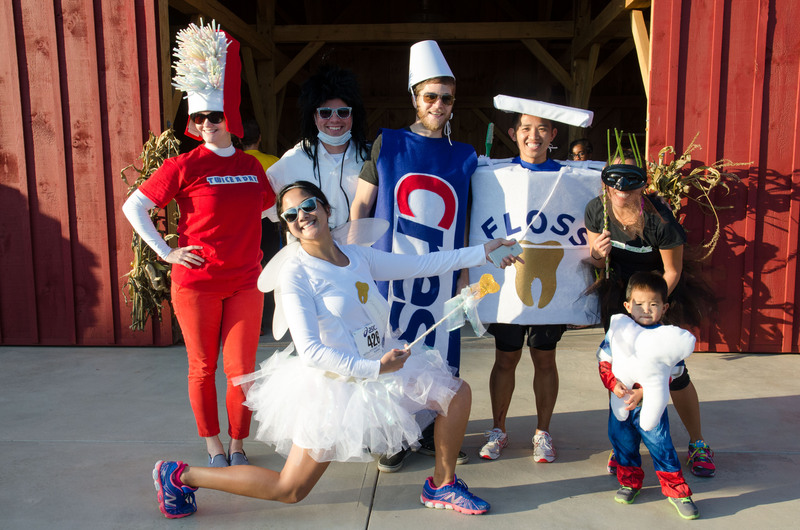 Add to the FUN & dress up in a team theme costume & enter the costume contest! Recommended for kids 8 and under Kids will be divided into running heats according to their age. For example: 2 yrs old & under with parents, 3 & 4 yr olds parents optional, 5 & 6 yr olds, and 7 & 8 yr olds. Distance for each age group heat will be longer as kids grow older, distance from approximately 25 yards to 400 yards. Each participant will receive a finisher’s keepsake upon crossing the finish line. Limited to 100 kids! Register NOW! Register by October 23 and guarantee race swag! 3.1 mile will start and finish at The Barn @ One Loudoun, 20451 Savin Hill Dr, Ashburn, VA and take you through the neighborhood streets of One Loudoun. 5K course will be open for 60 min. Our 5k course is not your typical 3.1 miles! Be prepared for a ghostly experience with live entertainment, cheering costumed volunteers, spooky Halloween themed decor and MORE! 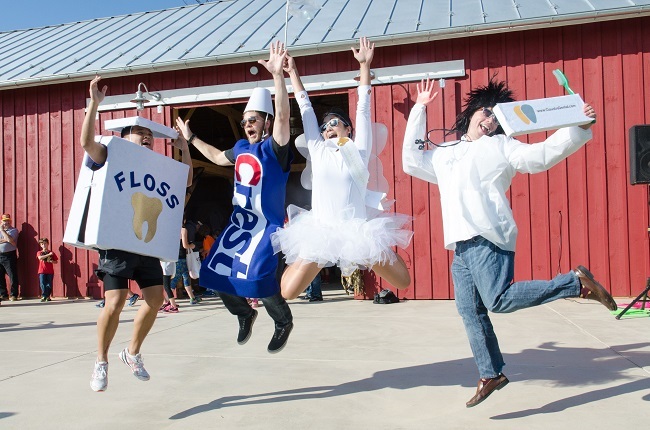 Saturday, October 27 – 1:30 PM – 3:55 PM – Please plan to arrive early for the HYPE Party with the Scarecrow Sprint and pre-race activities of music and fun. Please be sure to join us after the race for prizes, a costume contest, food and MORE! Be a part of the Fit Through the Holidays Race SERIES. Challenge yourself and sign up and participate in at least three Holiday Themed Race events targeted to keep you on track through the Holiday Season. By accepting the challenge you will receive a Fit Through the Holidays Blanket, discount codes to area races, guest passes to area fitness facilities. Items will be mailed to the address provided at time of registration, price includes shipping cost. 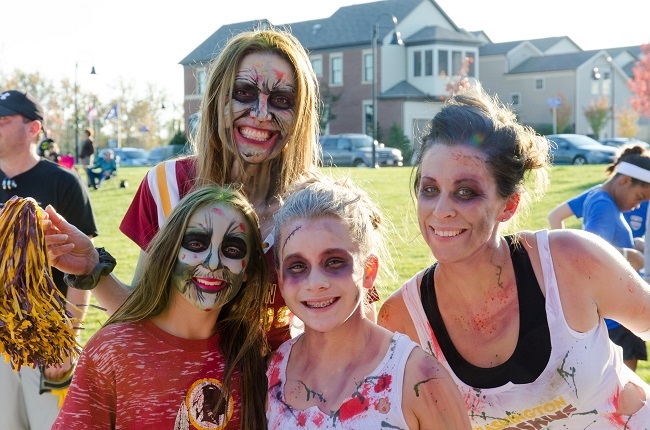 The annual Ghost 5k encourages kids and families to get moving and shine a spotlight on healthy activities, while raising funds for Kids Run the Nation, a non-profit concentrating on the importance of healthy living, good eating habits, and exercise for children through the sport of running.